Earlier this year, I took part in the launch of the Co-wheels community car club in the city. 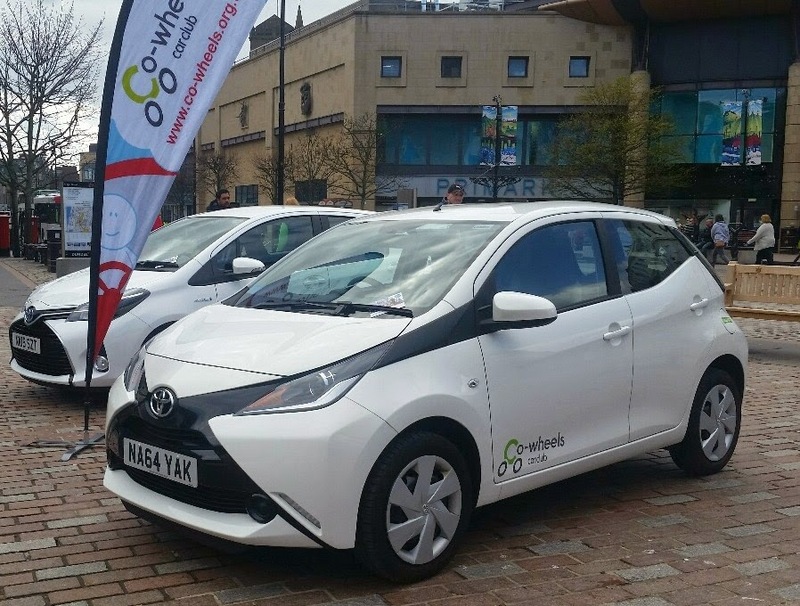 Co-wheels is a social enterprise that provides a public access car club and has a Dundee fleet of 15 vehicles, including low emission, hybrid and electric cars and a vehicle suitable for wheelchair use. 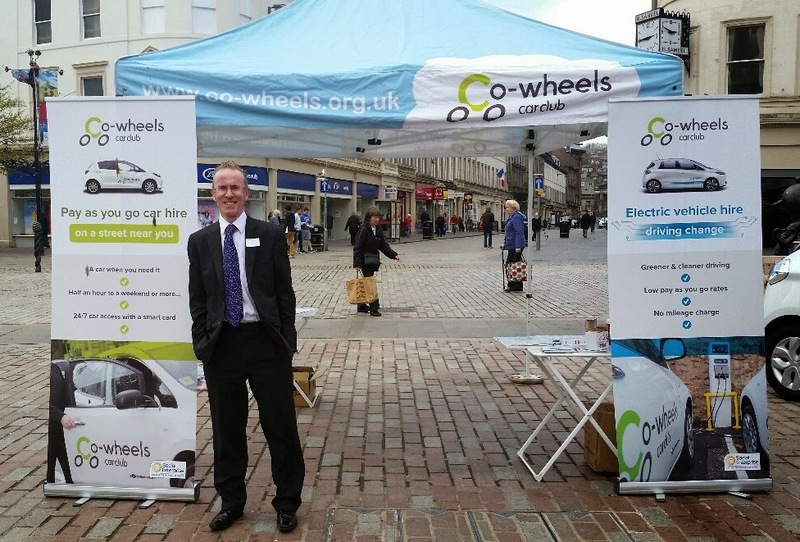 Earlier today, I took part in the new Dundee fleet launch of the Co-wheels community car club that took place in the City Square. 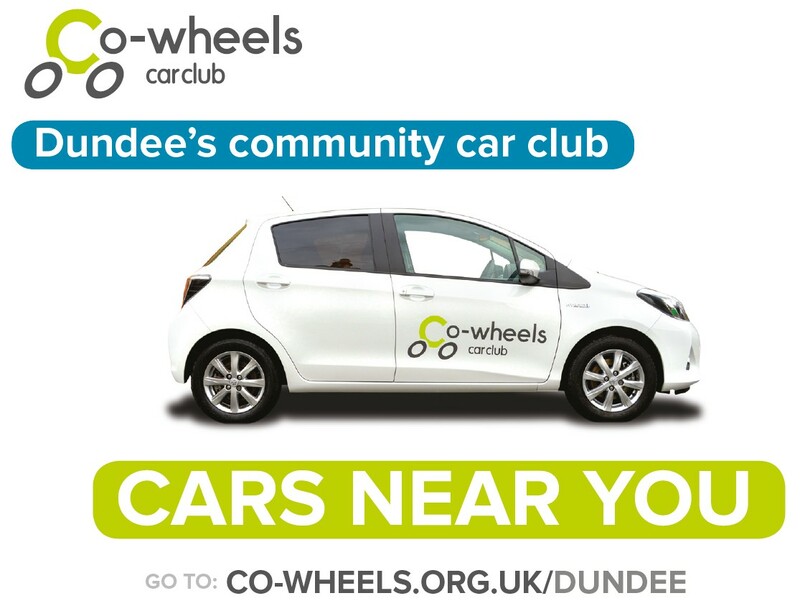 Co-wheels is a public access car club that is run as a social enterprise and now has a Dundee fleet of 15 vehicles, including low emission, hybrid and electric cars and a vehicle suitable for wheelchair use. It’s a really exciting initiative that allows local people to use a pay-as-you-go car club where you can get access to a vehicle as and when you need a car.